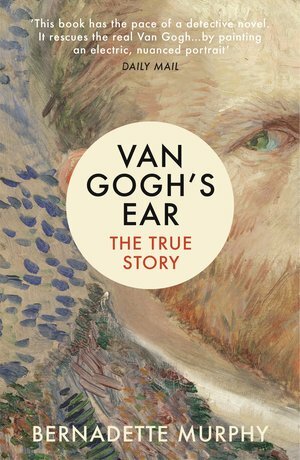 In December 1888, Vincent van Gogh cut off his ear. It is the most famous story about any artist in history. But what really happened on that dark winter night? In Van Gogh's Ear, Bernadette Murphy reveals the truth. She takes us on an extraordinary journey from major museums to forgotten archives, vividly reconstructing Van Gogh's world. We meet police inspectors and café patrons, prostitutes and madams, his beloved brother Theo and fellow painter Paul Gauguin. Why did Van Gogh commit such a brutal act? Who was the mysterious 'Rachel' to whom he presented his macabre gift? Did he really remove his entire ear? Murphy answers these important questions with her groundbreaking discoveries, offering a stunning portrait of an artist edging towards madness in his pursuit of excellence.